For over a decade, The Cat Empire have been known far and wide as one of the worlds greatest party bands. Their colourful, genre-bending music, shipped across the globe in travellers backpacks, seems at home almost anywhere. 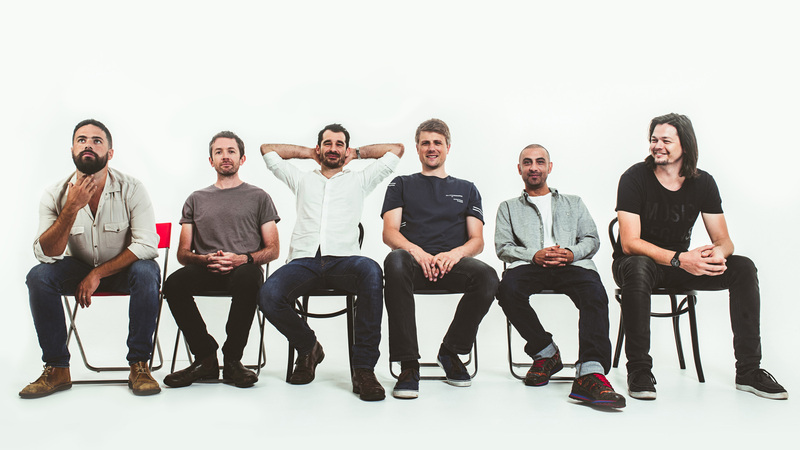 Difficult to describe and impossible to categorise, The Cat Empire’s reputation is built upon a chaotic and fiercely uplifting live show that, in 2016, saw the band play to a record number of people globally in support of the release of their album Rising With The Sun. Front man Felix Riebl explains Rising With The Sun as “an explosive world, filled with fireworks, exotic flavours and deep rhythm”. The Cat Empire writes songs that make people dance, and music that makes you feel like you have just been swept up in a big, colourful, cacophonous parade.